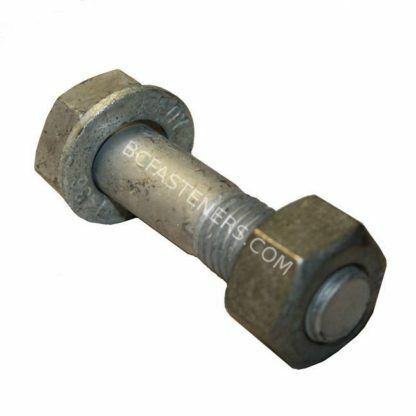 Looking for other types of bolts? Click here. 1-1/2", 1-3/4", 2", 2-1/4", 2-1/2", 2-3/4", 3", 3-1/4", 3-1/2", 3-3/4", 4", 4-1/4", 4-1/2", 4-3/4", 5", 5-1/4", 5-1/2", 5-3/4", 6", 6-1/2", 7", 7-1/2", 8"